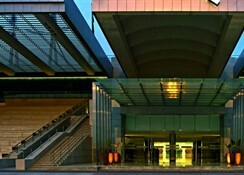 Welcome to the Centro Capital Center in Abu Dhabi. 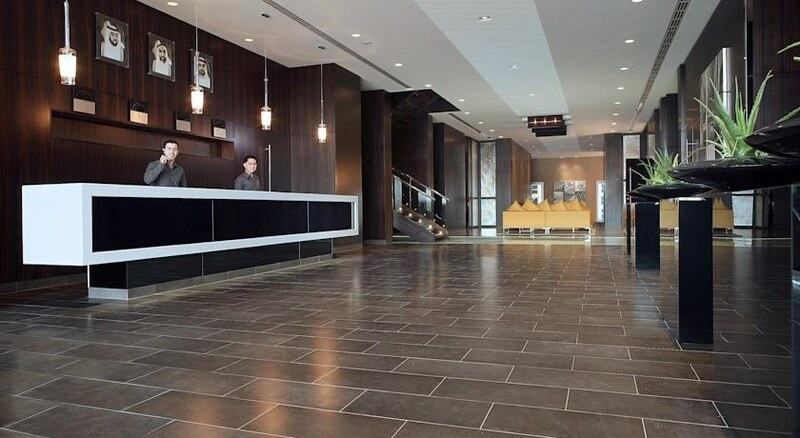 To make your stay more comfortable a lobby, a reception, a conference room, air conditioning and a lounge are available. Mobility on holiday is simplified through car hire. The staff in this hotel speaks Arabic and English. 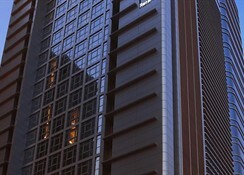 The hotel is within easy reach of markets, shops and bus stops. 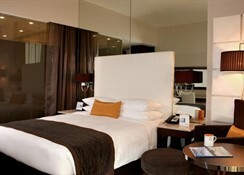 Accessible from the hotel: tourist information (20 km) and airport (20 km). 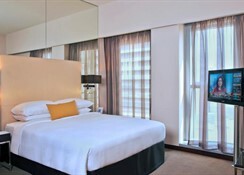 Amenities: For convenience the following services are offered: room service, wake-up service, currency exchange, laundry service, a safe, ironing service and concierge. Reception hours: 24h Service. 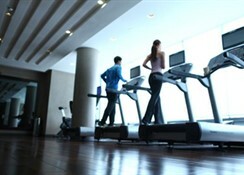 Sport and Leisure: At Centro Capital Center recreational amenities include massages. Additional Information: The following payments are accepted: Visa Card and Euro/Master Card. Additional fees may apply for certain facilities, amenities or activities.